Offical hospitality at sporting and cultural events since 1972. Hospitality at The Open Championship, hospitality at the British Gand Prix, hospitality at Wimbledon, hospitality at The Six Nations, hospitality at The Grand National, hospitality at The Monaco Grand Prix to name but a few. Please take a look at some of our listed events and please contact us for hospitality and travel at any other world event. International Sport will provide you and your fellow travellers with an unforgettable experience. 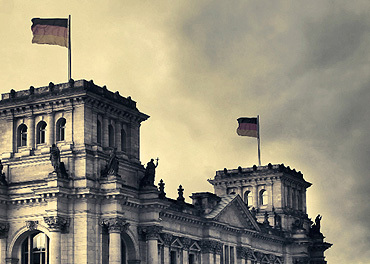 High quality travel, best tickets, great hotels and transfers. Our local guides are some of the most knowledgeable in the industry and with over 46 years experience in the business you are guaranteed to have a fantastic experience with International Sport. 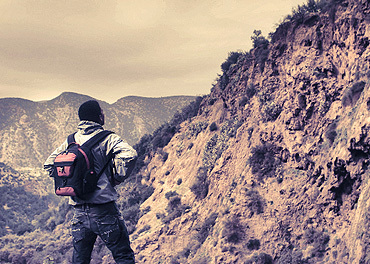 We offer a range of sports and cultural travel to suit all interests and budgets. From a once in a lifetime trip to Abu Dhabi to watch the F1 Grand Prix. 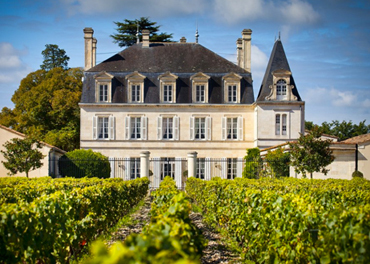 A superb wine conissoeurs trip to Bordeaux visiting some of the world's top producers. 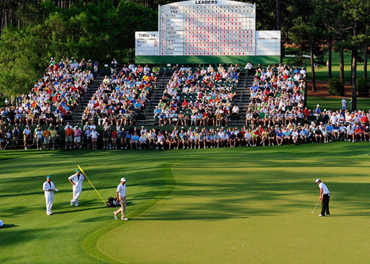 Augusta, Georgia to watch the world's top golfers compete for The Masters, including quality accommodation, transfers tickets and hospitality. 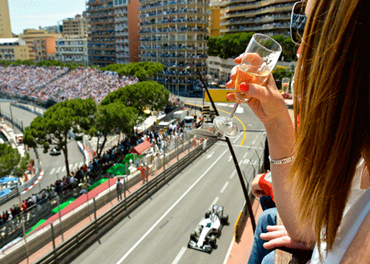 A visit to Monte Carlo to see the glamour and glitz of the F1 Monaco Grand Prix with VIP balcony views. A trip to New York to take in a Baseball Game and cheer the Mets or Yankees to victory. Please enquire and we will tailor make a trip for you. Request a tailored quote for a hospitality, incentive or corporate event. Pay a bill for services you have already reserved with us. Arrange a Team Building Day. Contact us by email or alternatively please call us 0800 211 8980. Want to arrange a face to face meeting with our team - get in touch with us. Established in 1972 International Sport provides world beating innovative corporate events & hospitality to the corporate client. 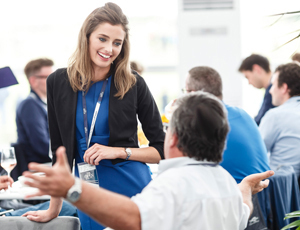 From official hospitality at The Open Championship, team building in The English Lakes, best seats at The Grand Prix, Theatre evenings in Times Square, New York, and a round of golf and hospitality at St Andrews with dinner overlooking the famous links. 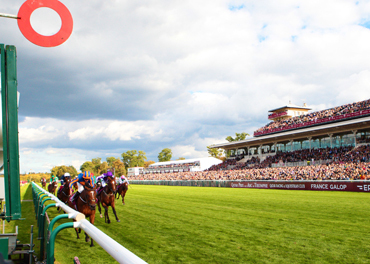 Our sports travel holidays include accommodation, best seats, transfers and travel at some of the World's top events. With over 40 years of experience in the world travel and business event market our major clients rely on us to provide high quality service and total reliability. You can browse the website and add hospitality services to your shopping cart. After you have finished your selection, you can "checkout" using your preferred payment method. We accept credit cards, debit cards, Paypal, e-banking online and cheques by post. You may also contact us by live webchat, email or telephone to discuss your ideas and requirements. Follow International Sport on twitter to be kept updated of special offers and announcements.